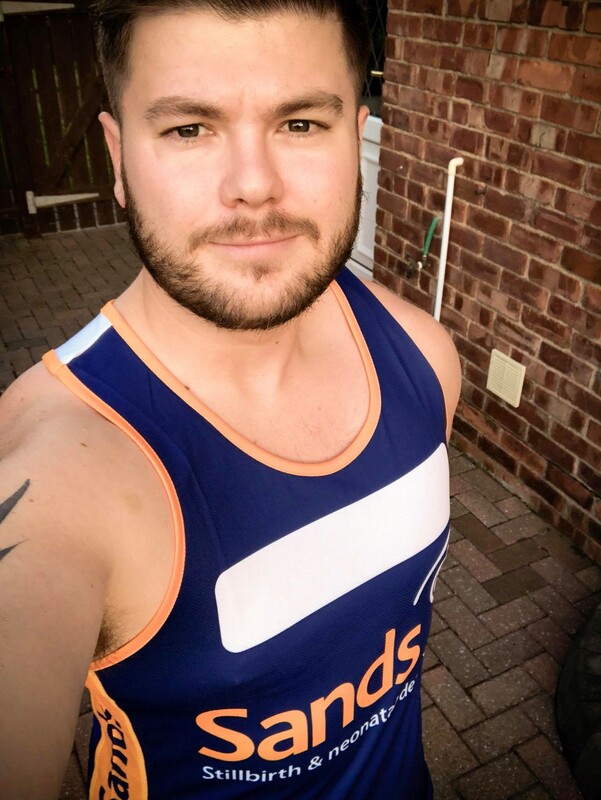 Chris, from Newcastle Upon Tyne, is set to run the Great North Run this Sunday. Here is his story and why he is running for Sands. On the 19th January 2018 my sister in law gave birth to her sleeping son William. William Stewart Fraser. Williams parents were greatly supported by Sands. I want to raise money for Sands to help families affected by stillbirth,neonatal death and miscarriage or termination due to fetal abnormality. We are forever grateful to all the support given and hope to raise money to support families going through the same circumstances. 6 Weeks ago whilst out running my leg slipped into a hole in the ground and I fractured my leg. After lots of rest and this week light jogging I’m prepping to continue my run. I will have my leg strapped up for the run but will finish it no matter what! The thoughts of raising money for the such a fantastic charity as sands and what it will go towards will surpass any pain I may have! Atmosphere! Being from Newcastle I’ve always watched it live on my streets and I can’t wait to be amongst it! Plan was 2 hours 30 minutes but right now I will be happy with whatever time I achieve.